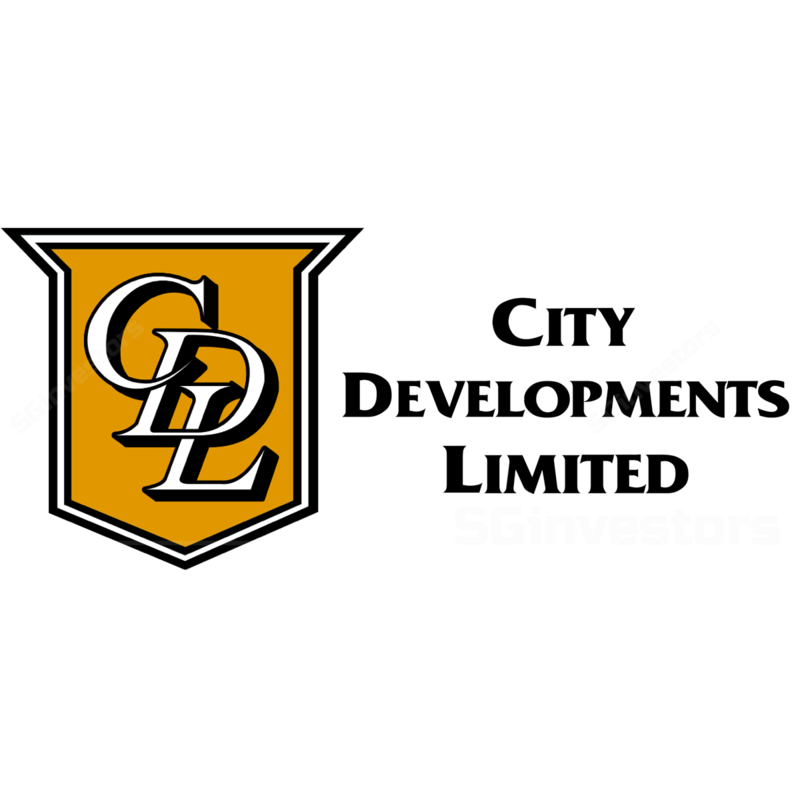 City Developments Limited (CDL) announced that they have reached an agreement with the independent directors of Milliennium & Copthorne Hotels PLC (M&C) on the price at which these independent directors will recommend a possible cash offer to be made by CDL for all the outstanding ordinary shares in M&C that CDL does not already own. As at 9 Oct 2017, CDL indirectly owns 65.2% of the shares of M&C. The proposed cash consideration comprise of a cash amount of 545 pence per M&C share and a special dividend of 7.5 pence per share which will be payable upon the offer becoming unconditional. This represents a 22.0% premium to the VWAP of 452.7 pence per share over the period of one month before 6 Oct 2017. We highlight that there is no certainty a formal offer will be made, and discussions on the other terms and conditions of the proposed offer are still ongoing. We see this as a positive development for CDL given the attractive price of the proposed offer and believe a full consolidation of M&C on these terms will be accretive for the group. Maintain BUY with an unchanged fair value estimate of S$12.90.